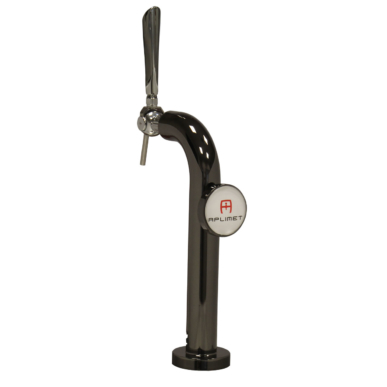 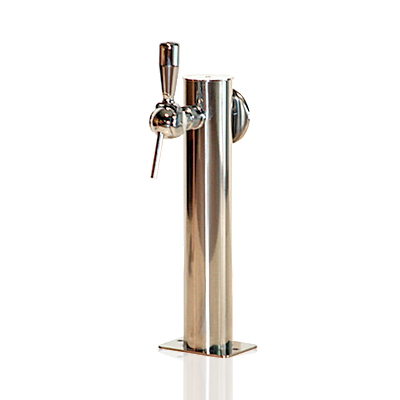 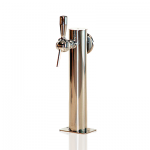 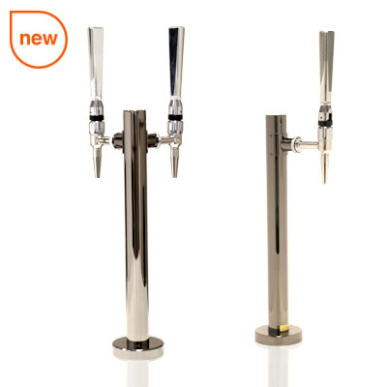 Square-shaped beer tower, made in stainless steel. 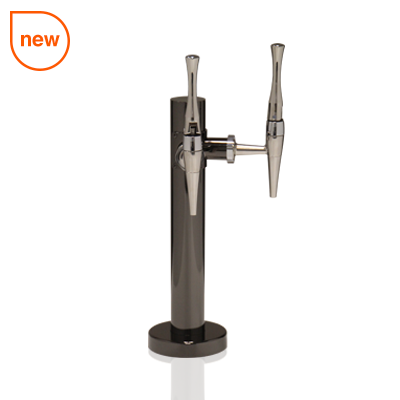 Available with multiple options and complements. 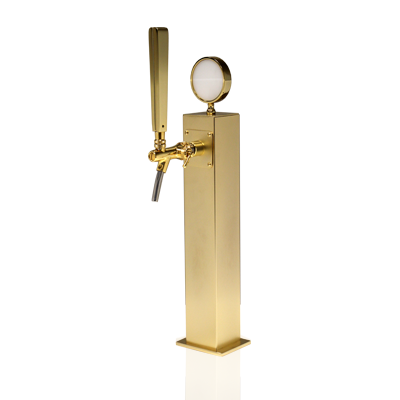 Its versatility and flexibility turn the New York tower into very sought-after model.